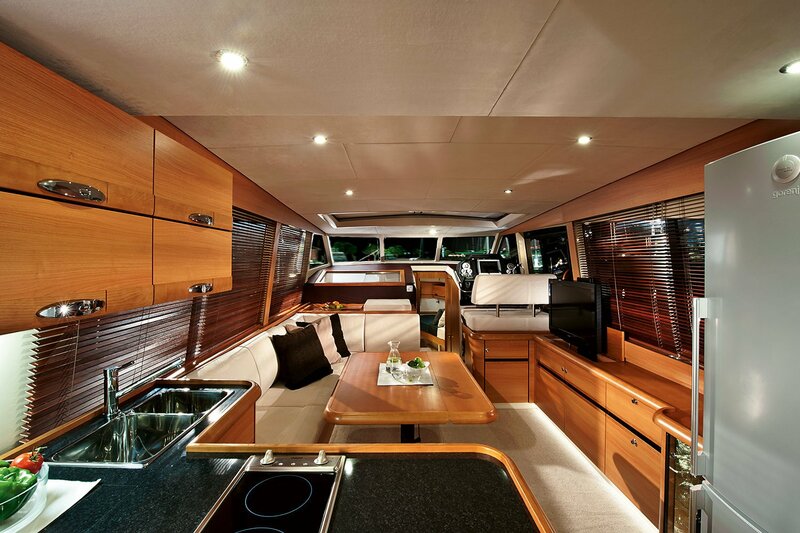 2 x Volvo-Penta D3 std. 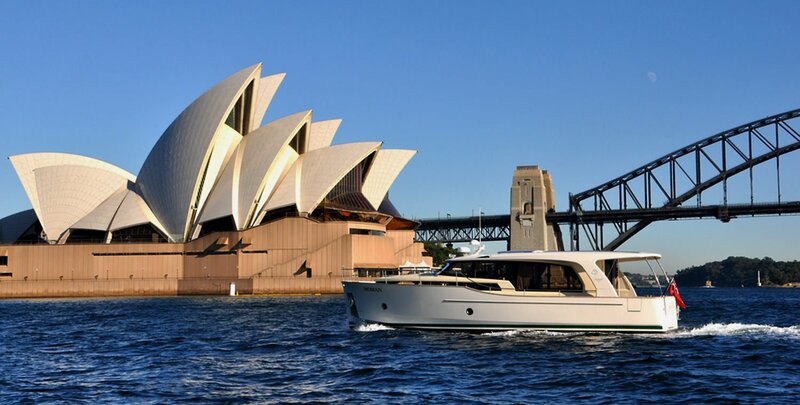 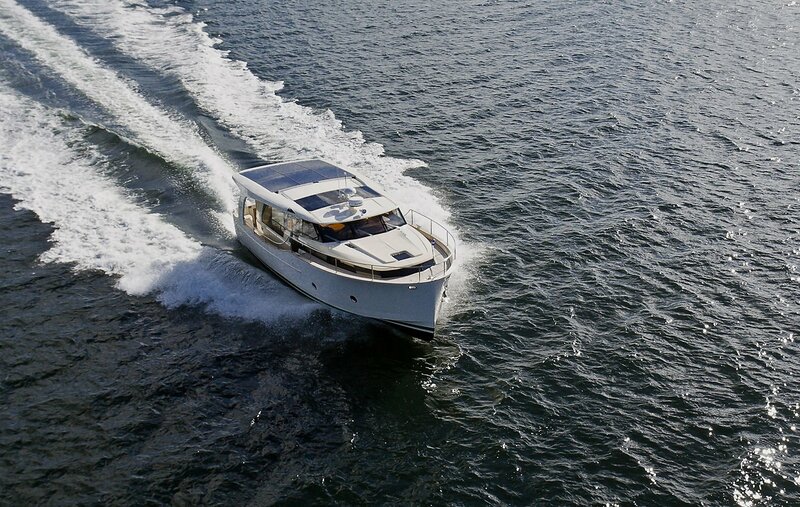 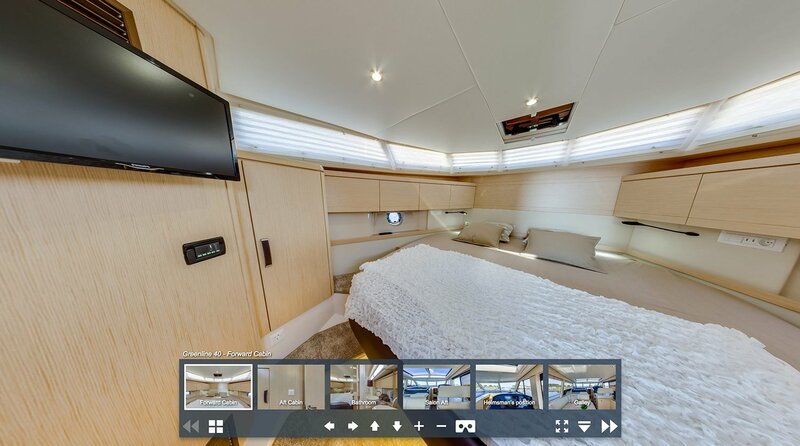 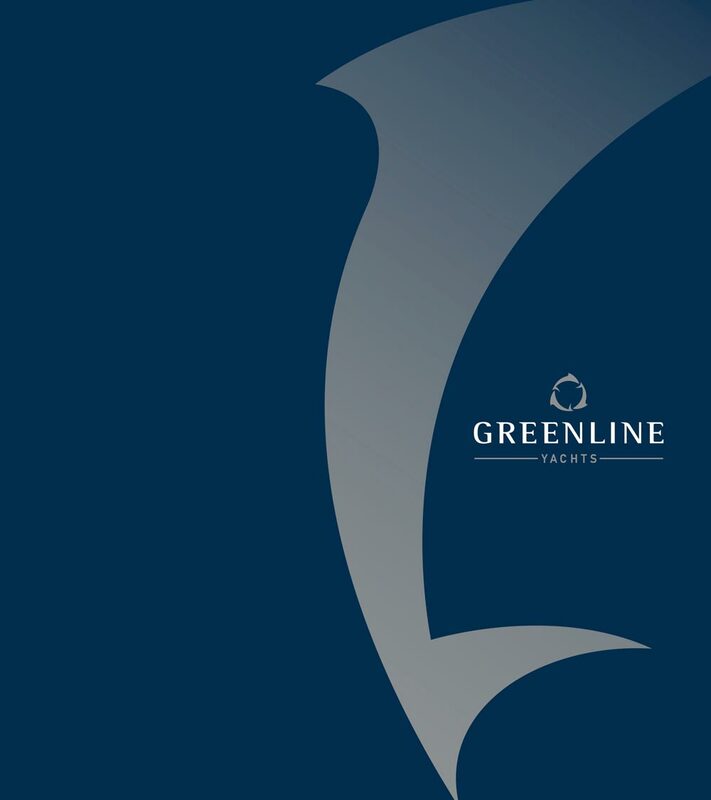 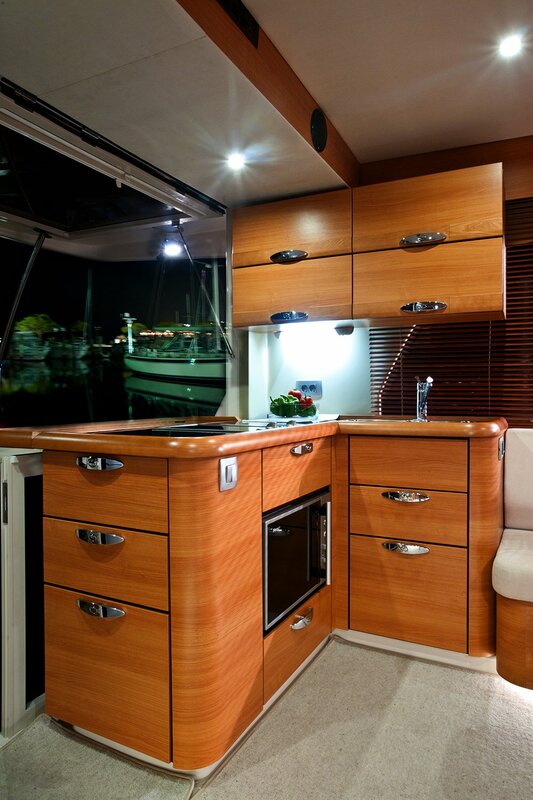 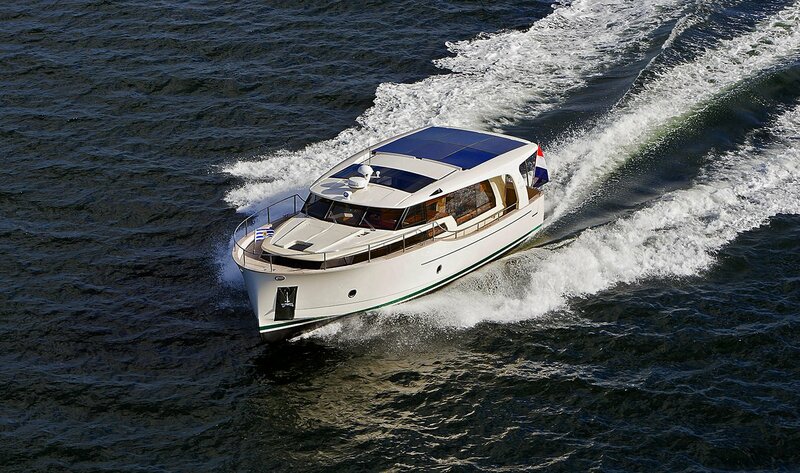 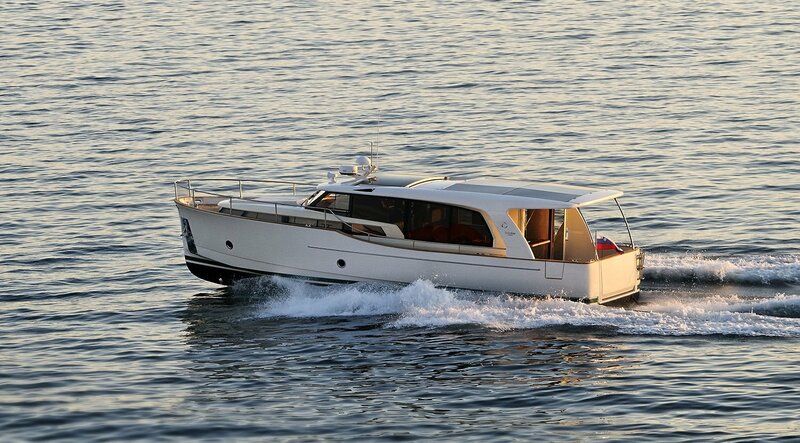 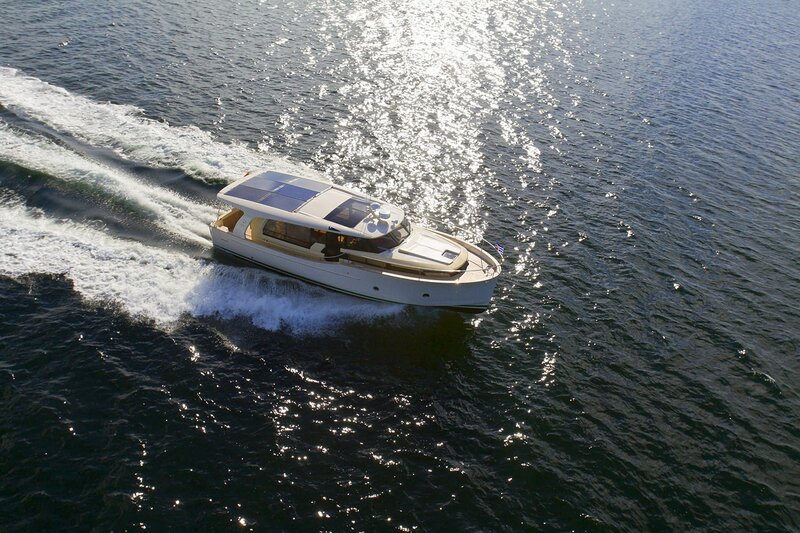 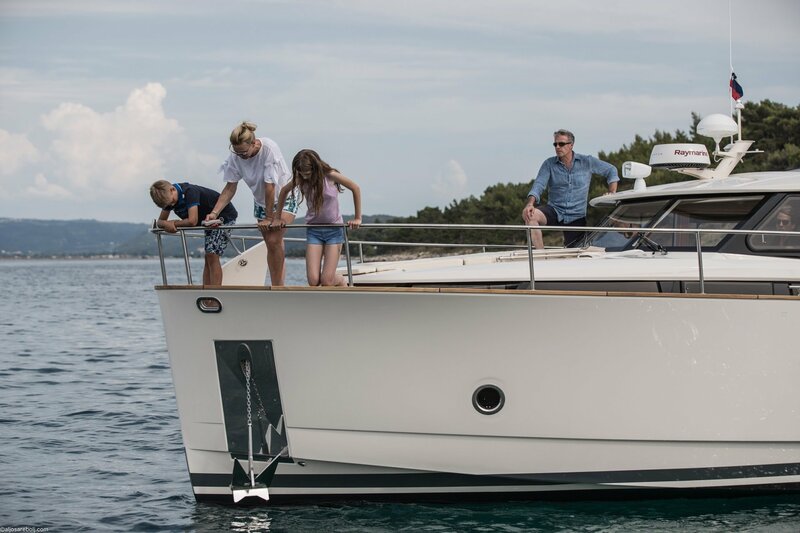 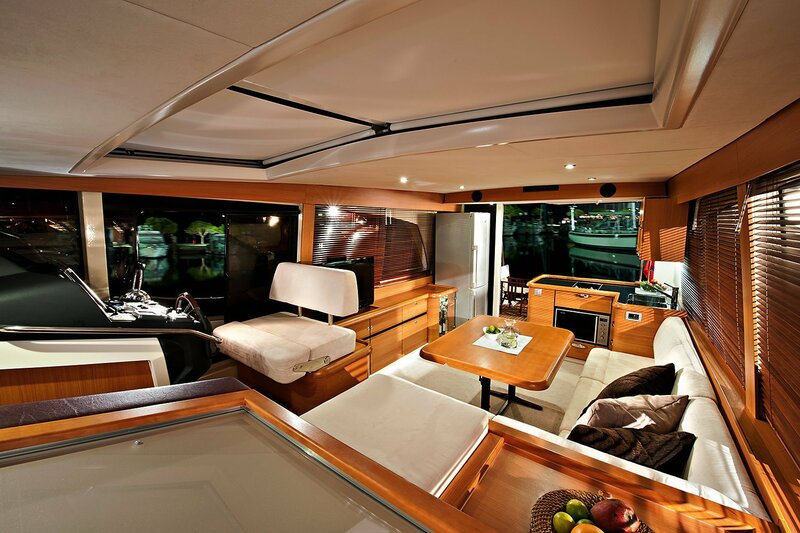 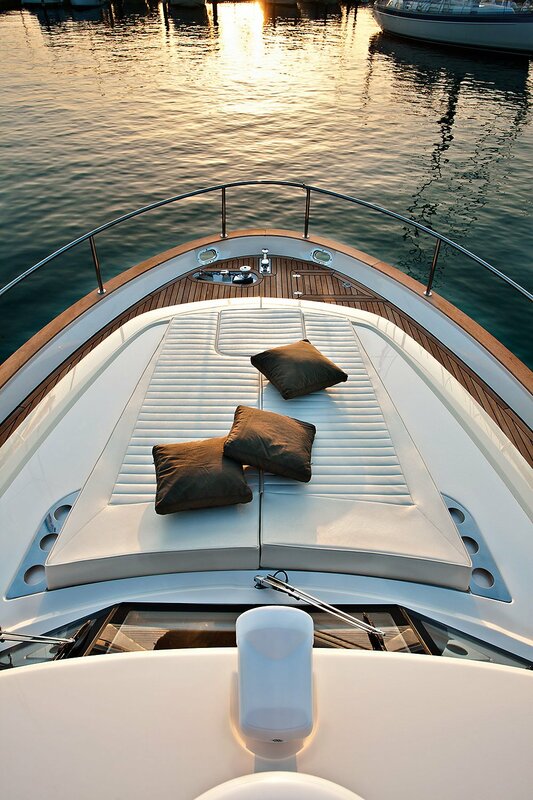 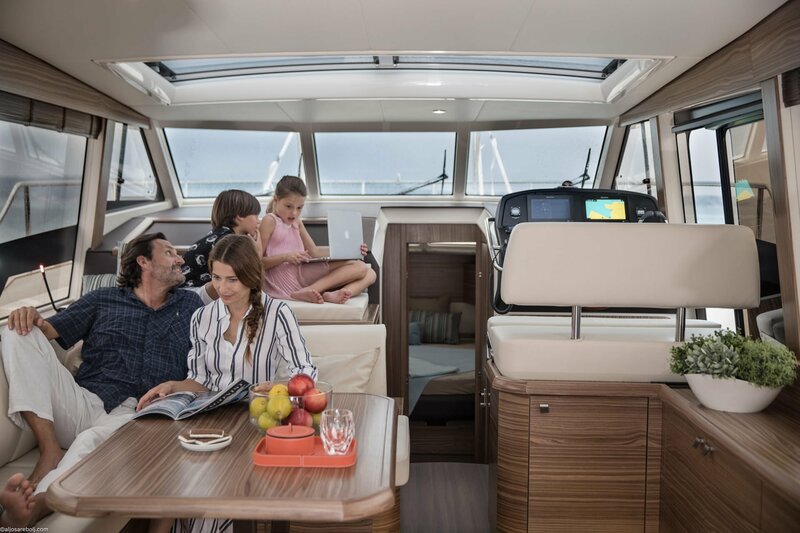 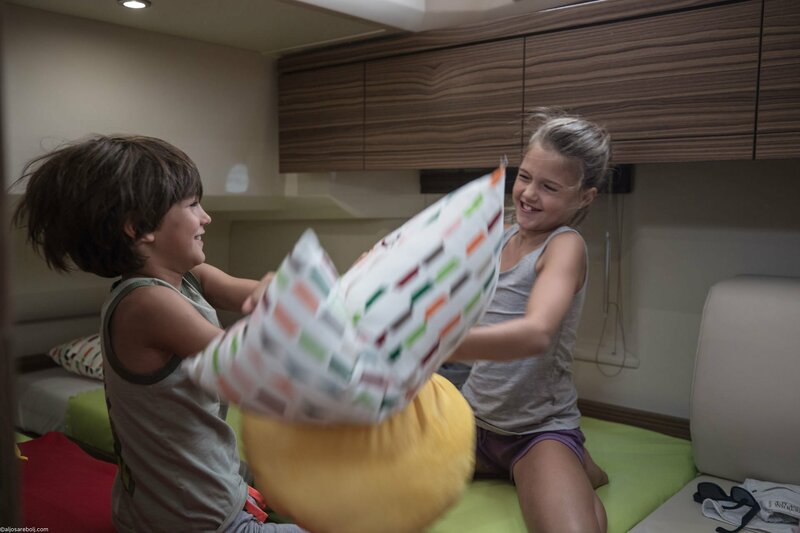 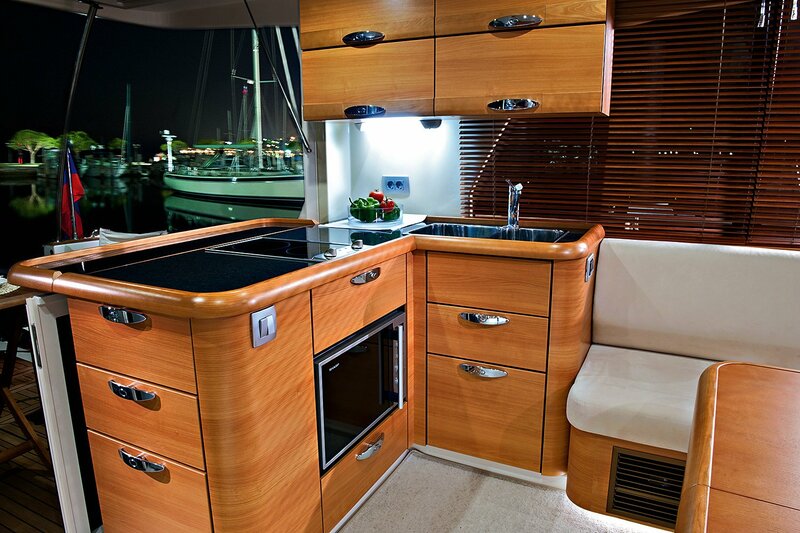 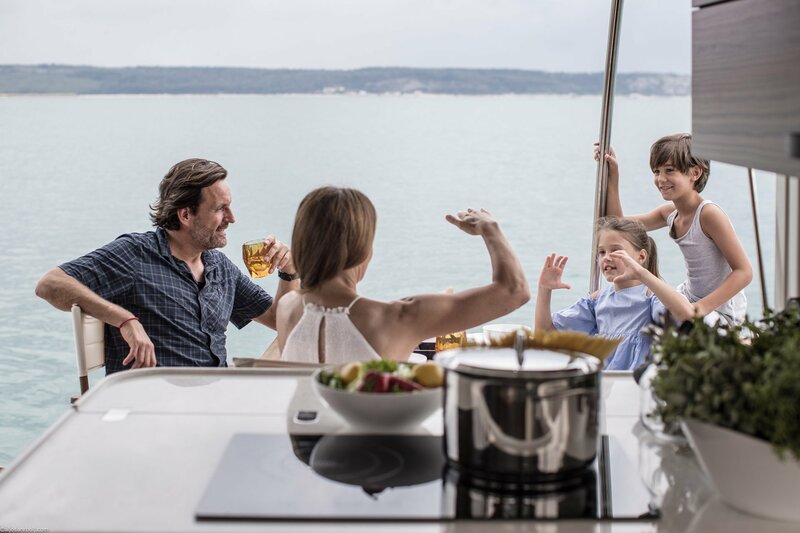 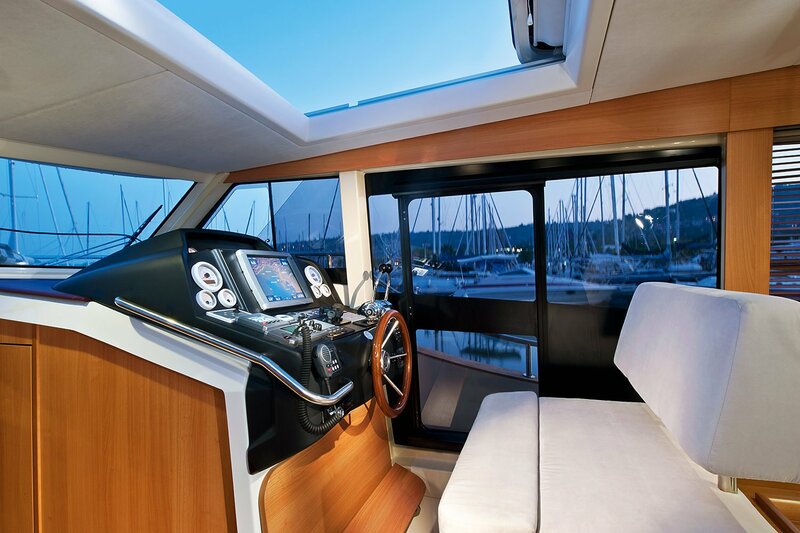 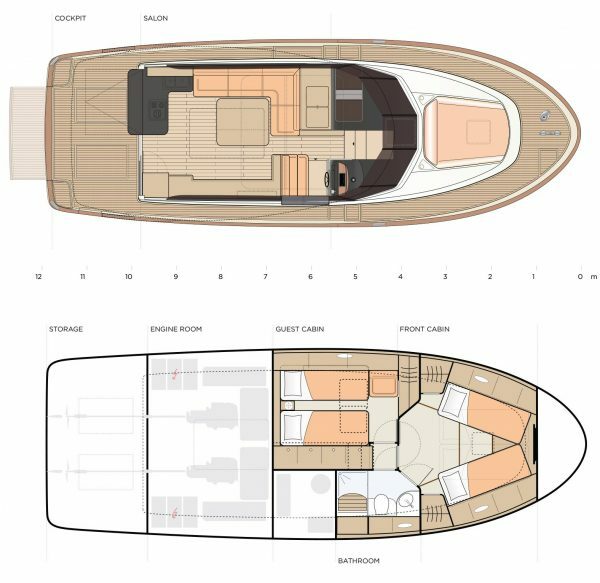 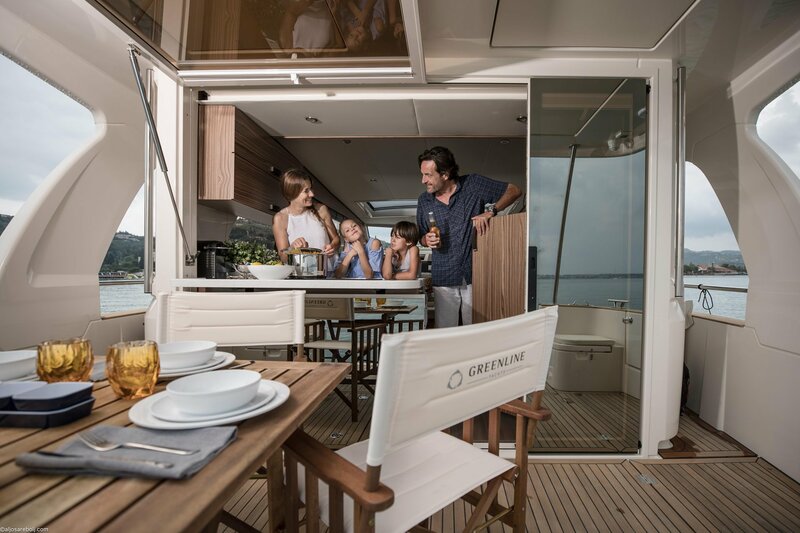 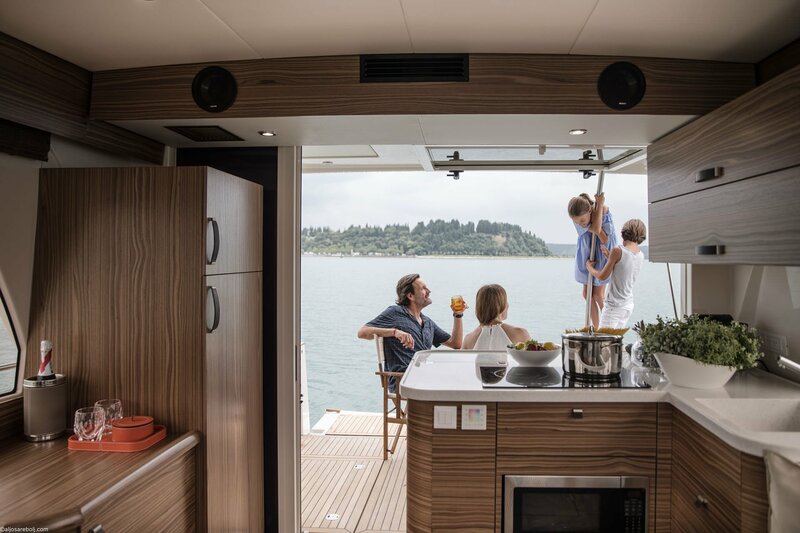 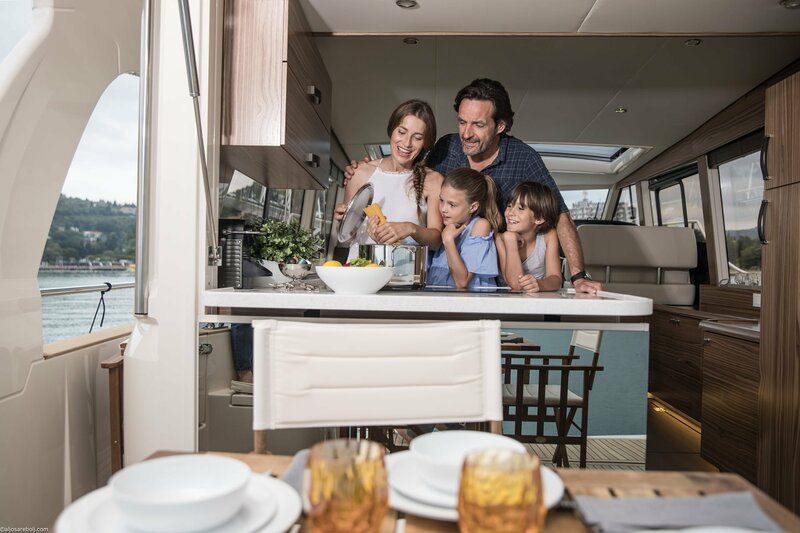 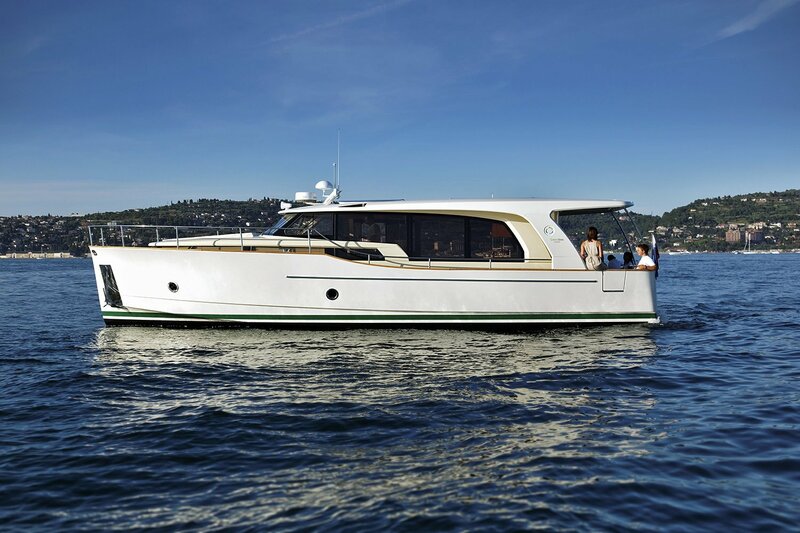 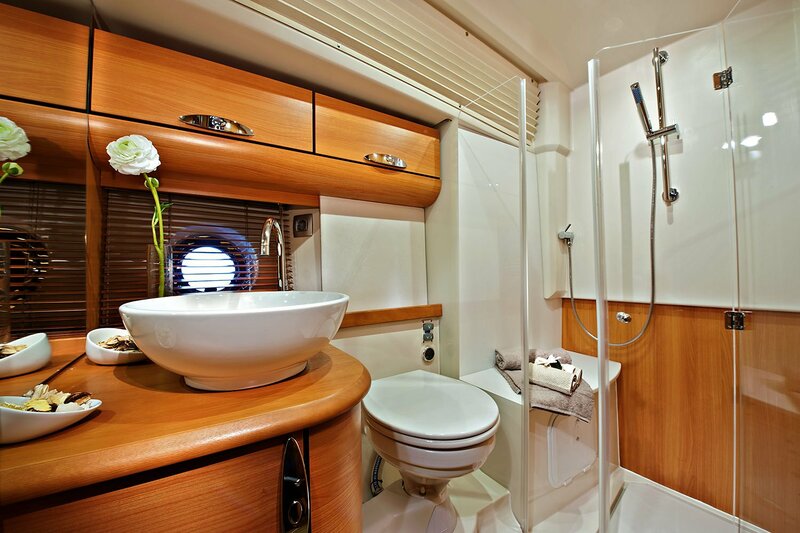 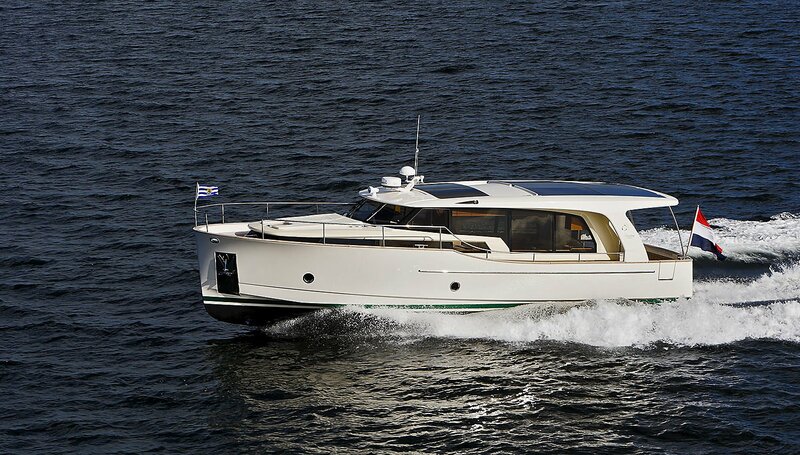 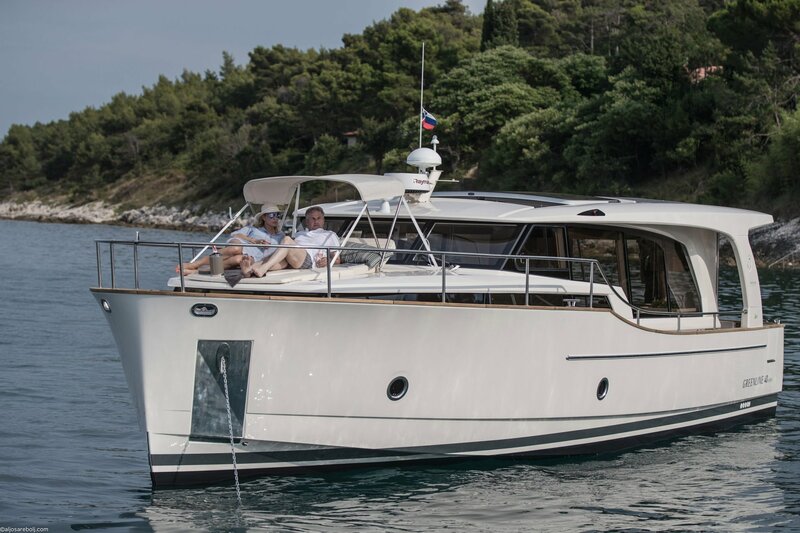 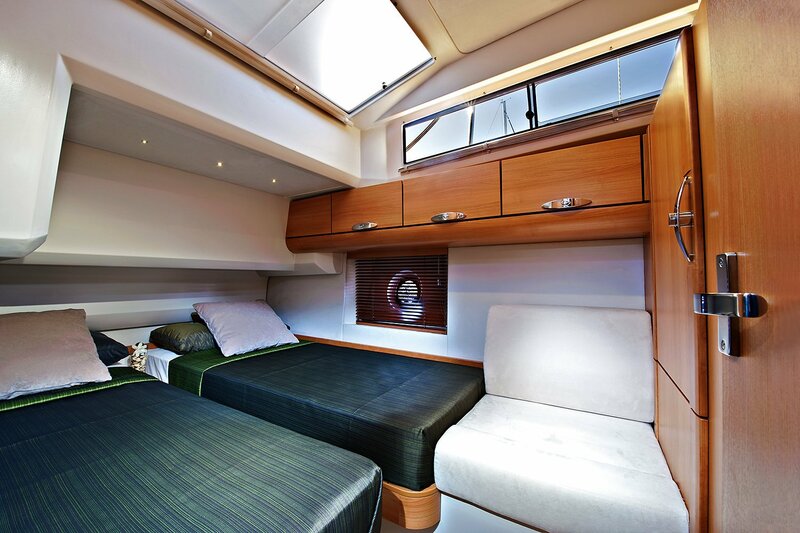 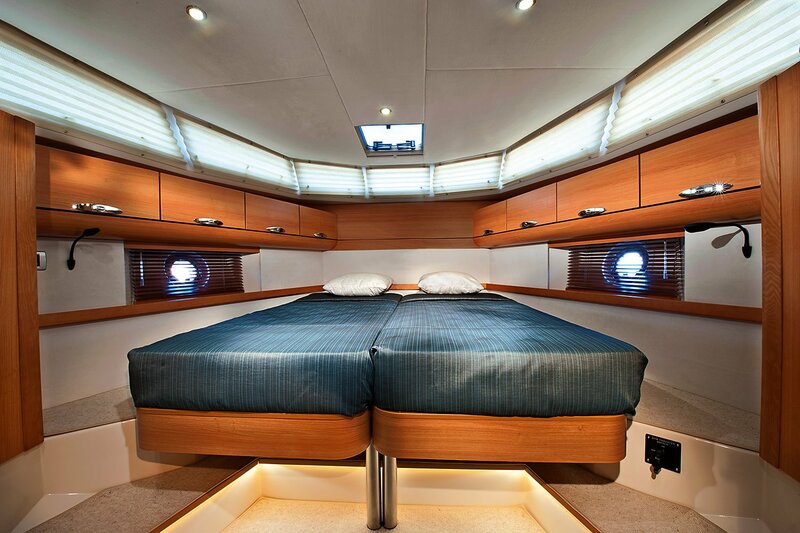 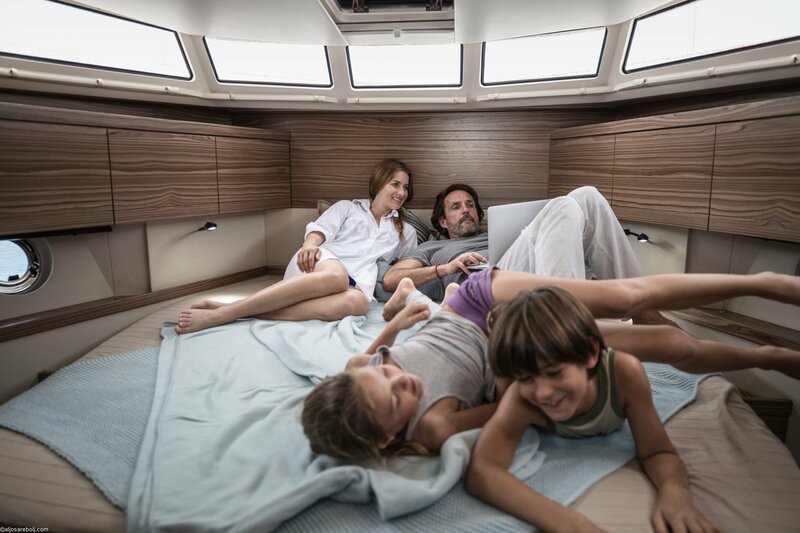 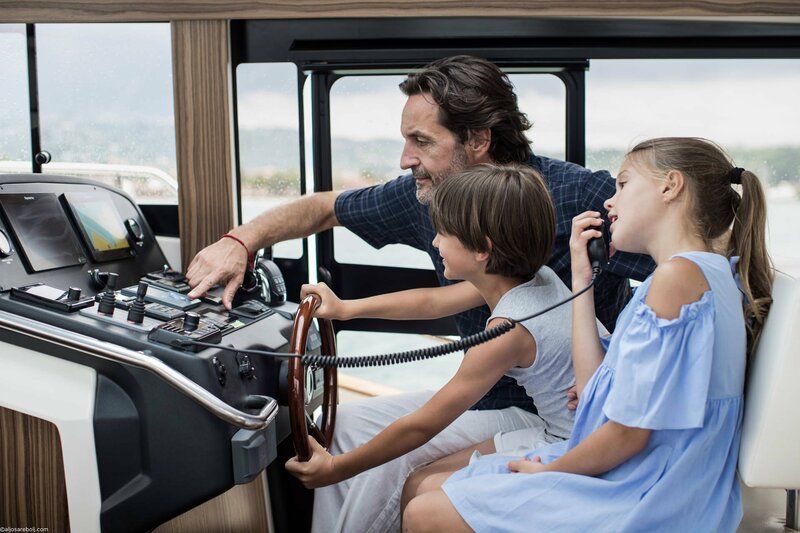 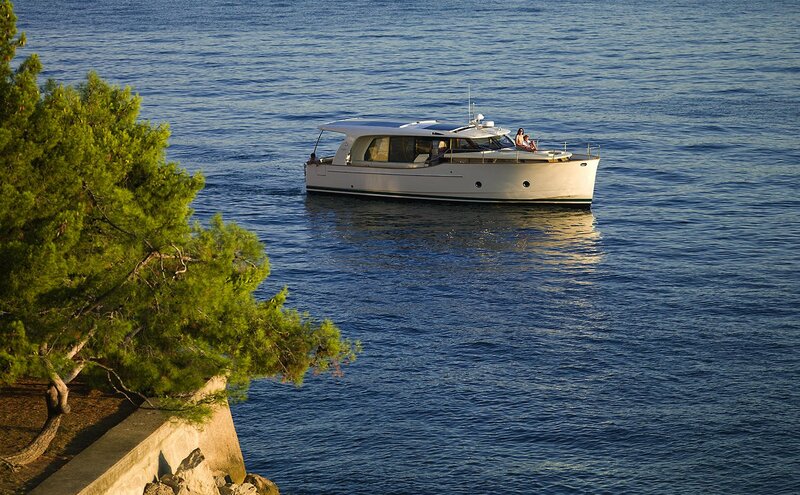 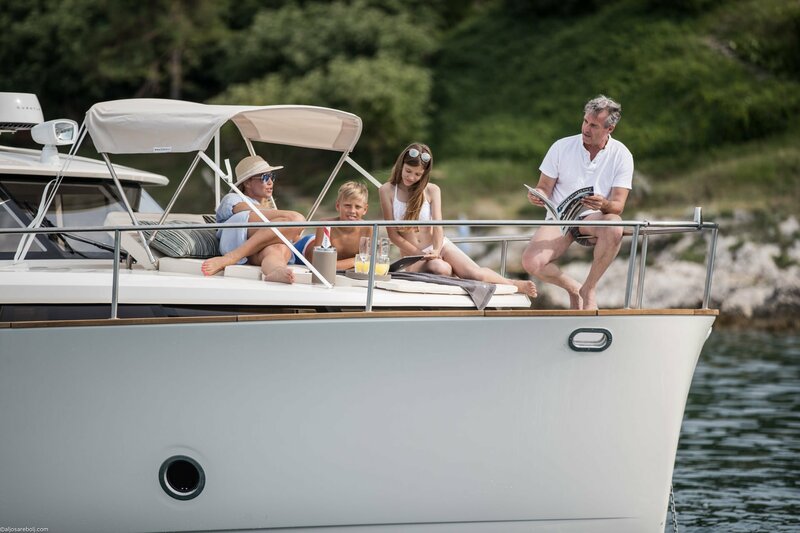 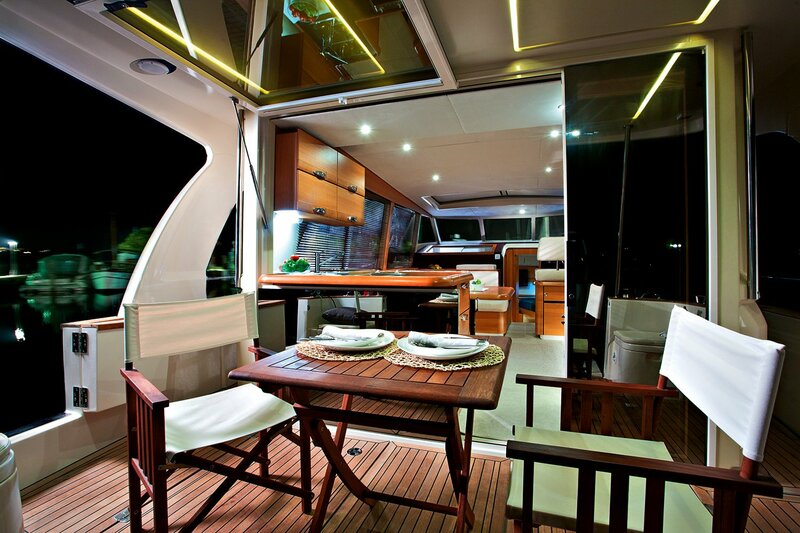 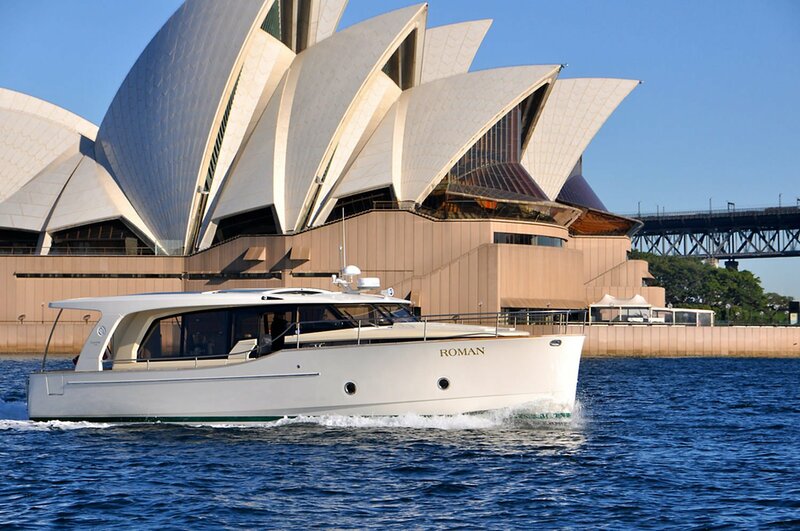 Greenline 40 is the best choice for a couple with occasional friends or a small family of experienced yachtsmen, for hardened sailors or even for newcomers to boating with all the comforts of home. 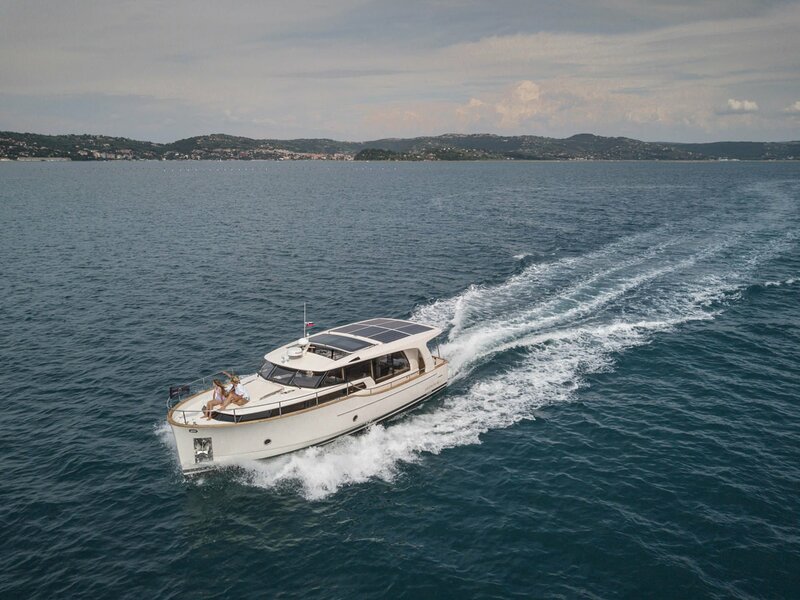 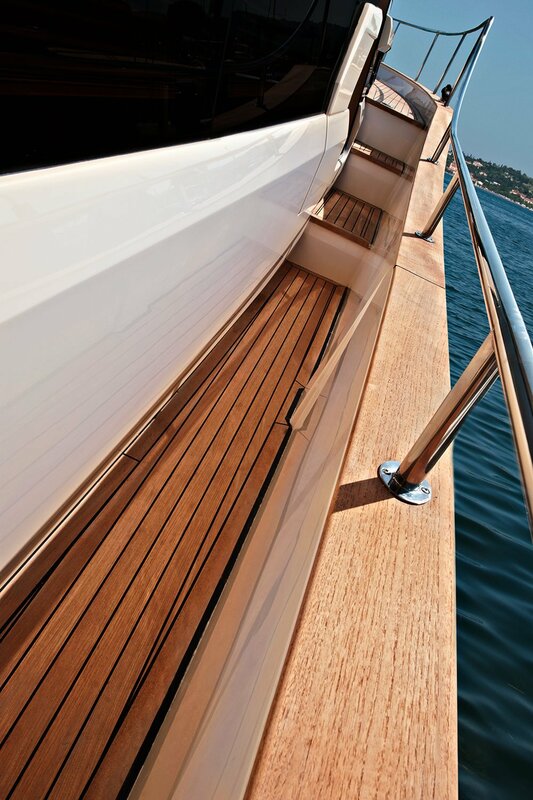 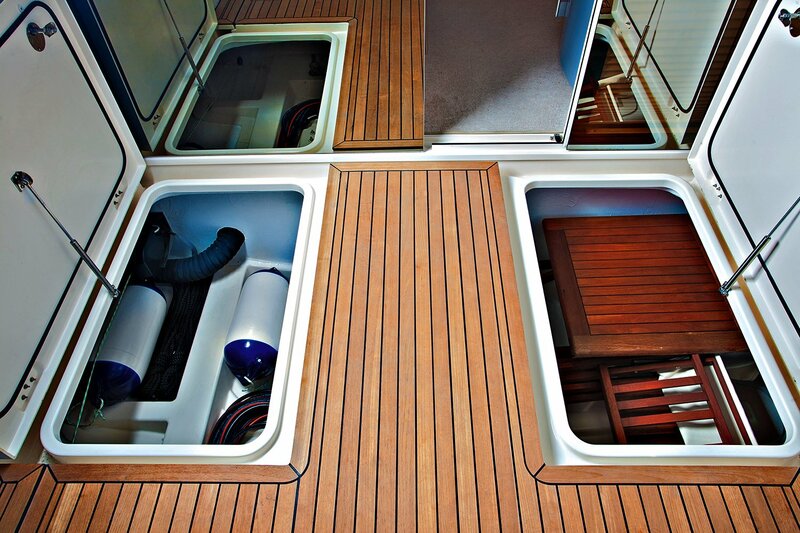 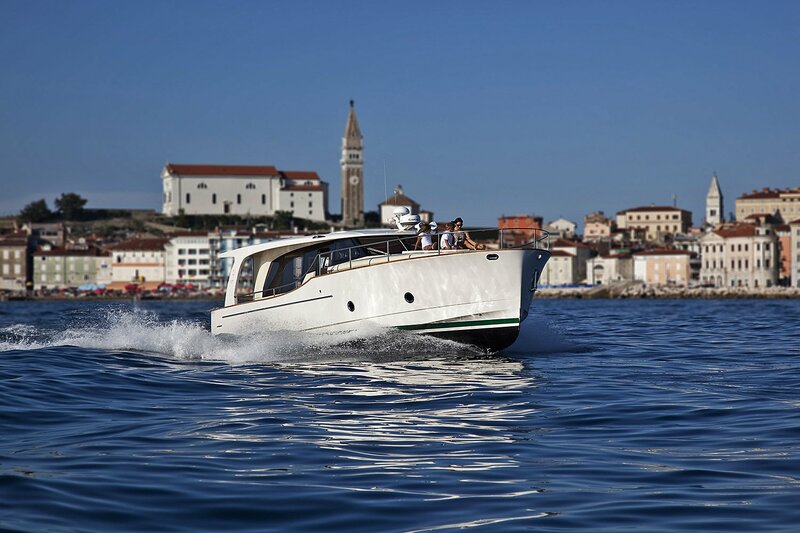 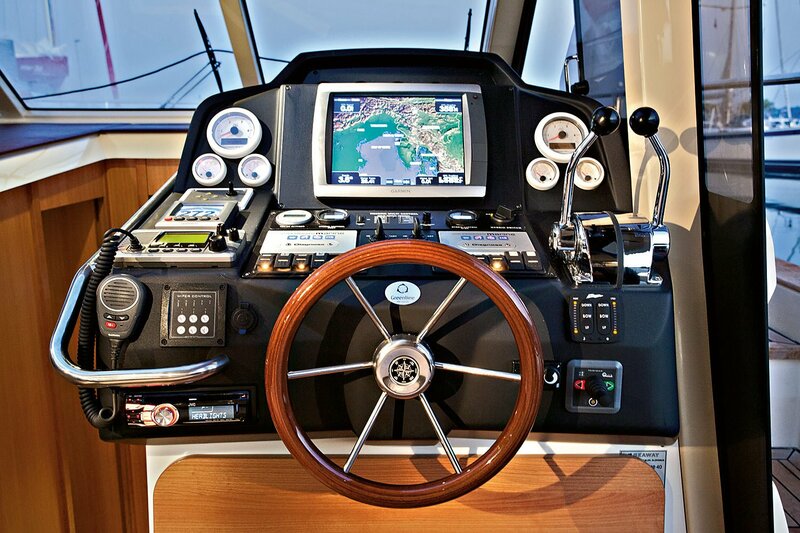 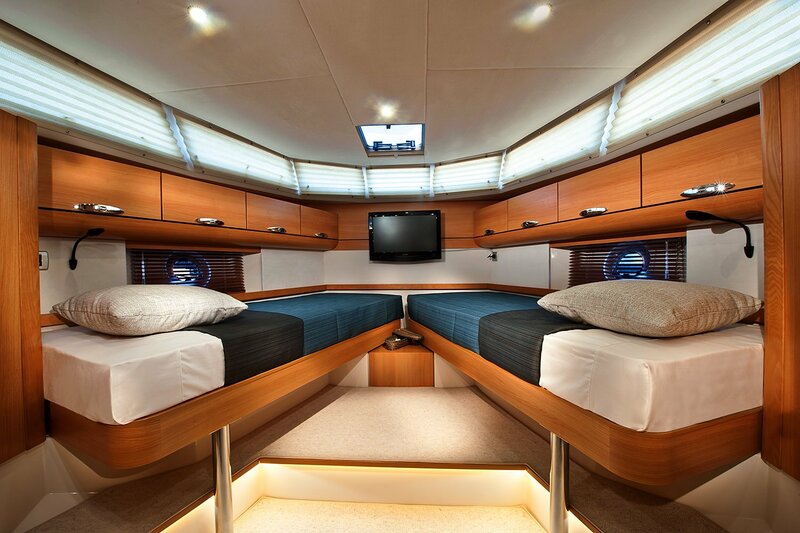 She runs silently, without smoke, or wake in electric mode and drastically reduces the amount of fossil fuel used during a boating season at sea, on lakes or inland waterways. 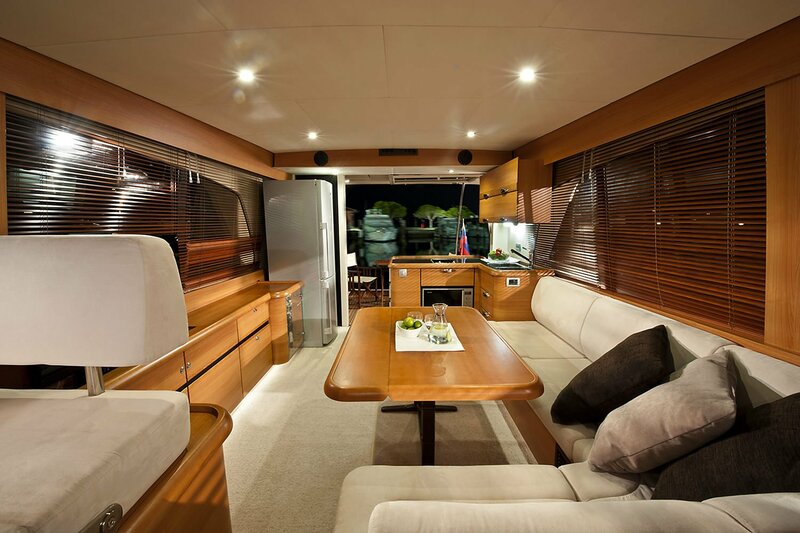 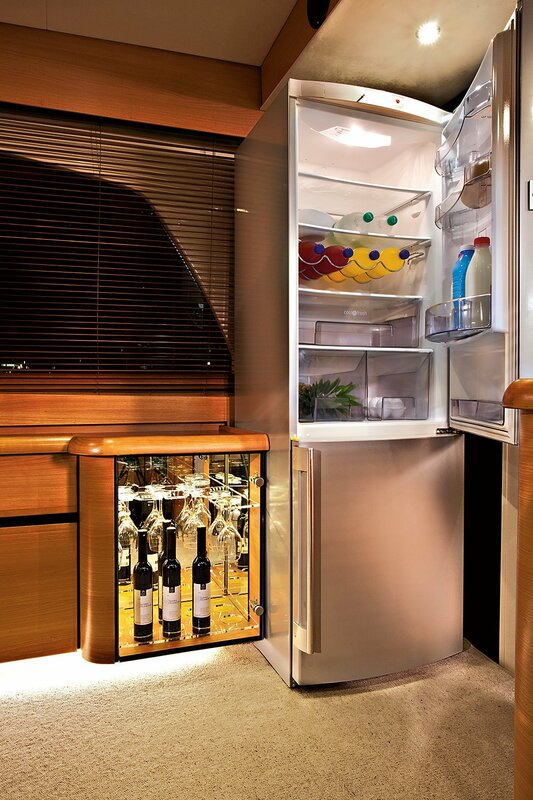 240 (or 110) V AC power at all times enables extensive use of domestic appliances and recreates the comfort of your own home: use of a refrigerator (there’s room for a 270-litre unit), a microwave oven, TVs and AC.